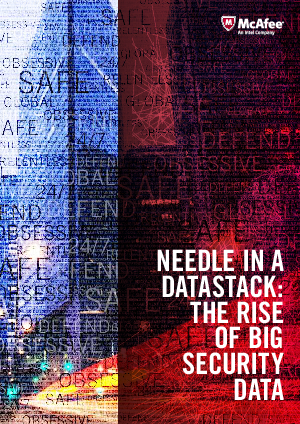 According to the report ‘Needle in a Datastack’, businesses are vulnerable to security breaches due to their inability to properly analyze or store big data. These ever-growing volumes of events, as well as asset, threat, user and other relevant data have created a big data challenge for security teams. To overcome this challenge, successful organizations have moved from traditional data management architectures to systems that are purpose-built to handle security data management in the age of APTs.